Located on the banks of the Wild & Scenic Rogue River, Cougar Lane Lodge is the perfect escape for the outdoor enthusiast. Whether you are looking to catch a Chinook Salmon, hike through pristine wilderness, or splash around in the beautiful waters, Cougar Lane Lodge is surrounded by it all. The restaurant’s spacious open deck overlooking the Rogue River, the smell of the Ole Hickory Pit in action, Local Arch Rock Microbrew in a frosty mug… It doesn’t get much better than this! 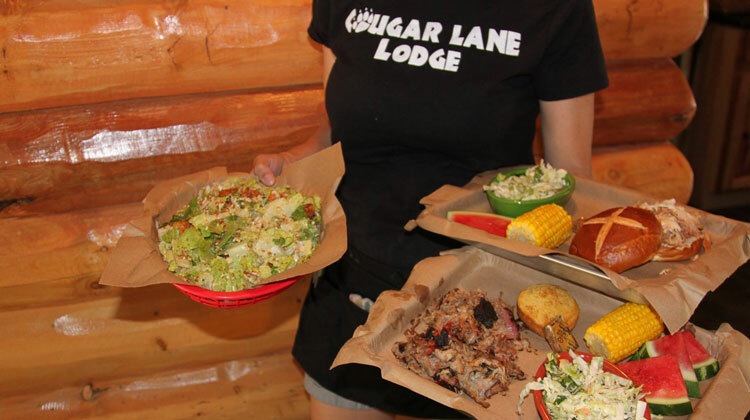 Cougar Lane is famous for its Rogue River BBQ and there is no better way to start or finish your Rogue River adventure than a large plate of ribs, brisket, pulled pork, or smoked chicken. 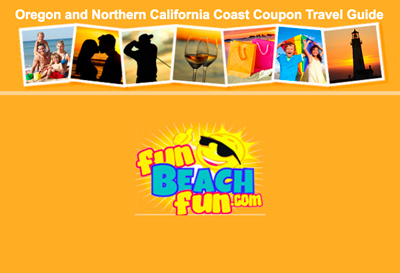 Taps include: Arch Rock Lager, Arch Rock Pale, Arch Rock Porter, & Coors Light… Full Bar also available.